The Fair Labor Standards Act (FLSA) was signed into law by President Roosevelt in June, 1938, and became effective in September of that year. Since 1938, the FLSA has been amended many times, but the core content of the law has not changed; it sets rules for minimum pay, hours worked and child labor standards. As of 2016, over 7.3 million employers must follow these regulations, which now cover over 135 million workers. 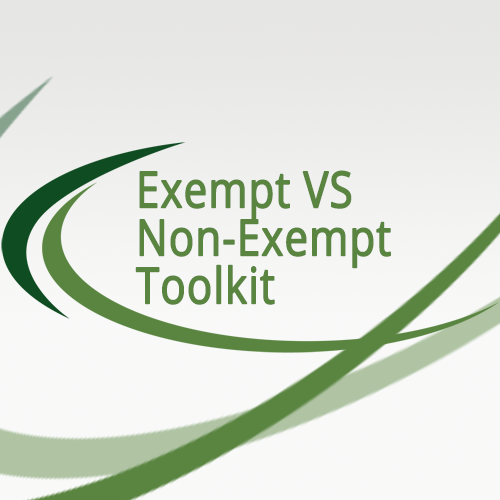 This toolkit will provide you with guidelines on how to conduct the three tests to help you determine if your employees are exempt from overtime pay or not. 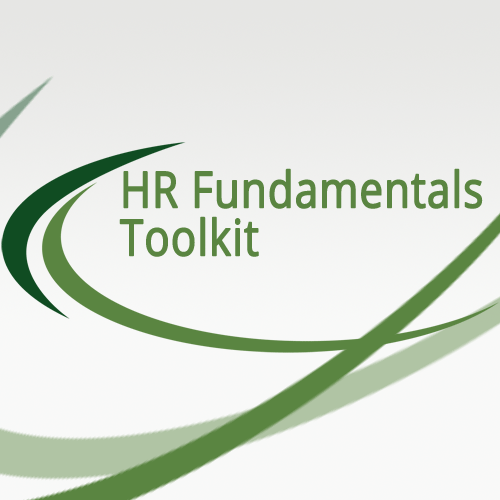 On May 18, 2016, the Department of Labor (DOL) released a final rule to an update of the FLSA regulations. 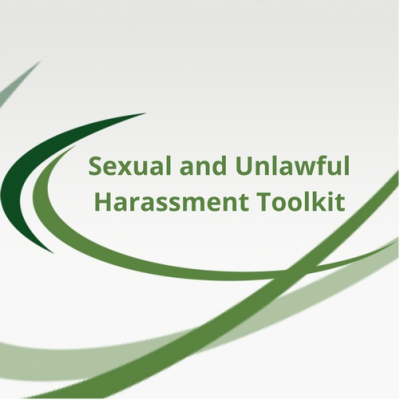 The updated guidelines are included in this toolkit.